Highland Park Marketplace is now leasing the final phase of development. 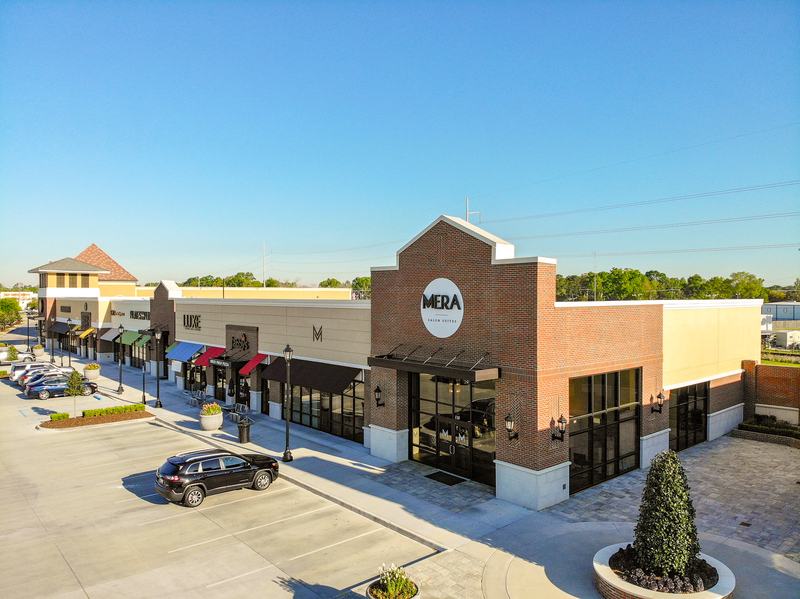 This upscale retail center is conveniently located in the heart of Baton Rouge’s strongest demographics, just off I-10 on Highland Road. Surrounded by countless businesses and large industrial employers, this location is ideal for a retailer looking to capitalize on nearby communities including the Country Club of Louisiana and Santa Maria. Highland Park Marketplace already showcases a tenant mix of local and national retail brands such as Alexander’s Highland Market, Zoe’s Kitchen, Pilates Plus, Verizon, Mera Salon Suites, Burgersmith and many others. Come join this vibrant community! View the listing here.